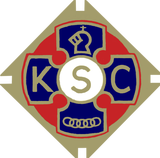 The Knights of Saint Columba is a Catholic fraternal service organisation and the largest of its kind in the United Kingdom. Founded in Glasgow in 1919, it is named in honour of Saint Columba, a Christian missionary from Ireland who helped to introduce Christianity to people in Northern Britain. We are dedicated to the principles of Charity, Unity and Fraternity and have more than 4,000 members in over 300 Councils across England, Scotland and Wales. Membership is limited to practising Catholic men aged 16 or older. 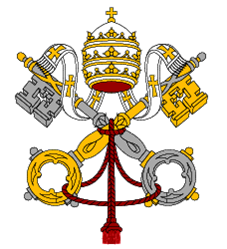 We exist to support the mission and the social doctrine of the Catholic Church and at the same time to work for the "spiritual and material good of its members and their families". We are a founder member of the International Alliance of Catholic Knights. We follow the social teachings of the Catholic Church and work for the moral and social welfare of our communities and in particular to help the development of young people. Our members strive to chieve all these aims through charity, unity and fraternity.